For the more adventurous or the young at heart, why not jump on board Wild One. 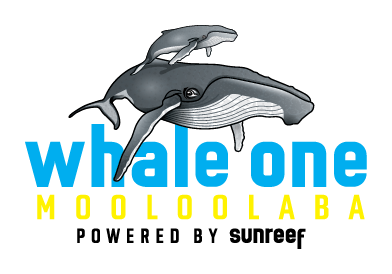 The Sunshine Coast’s newest and fastest whale watching experience. This season we are excited to announce the launching of our new vessel “Wild One”. 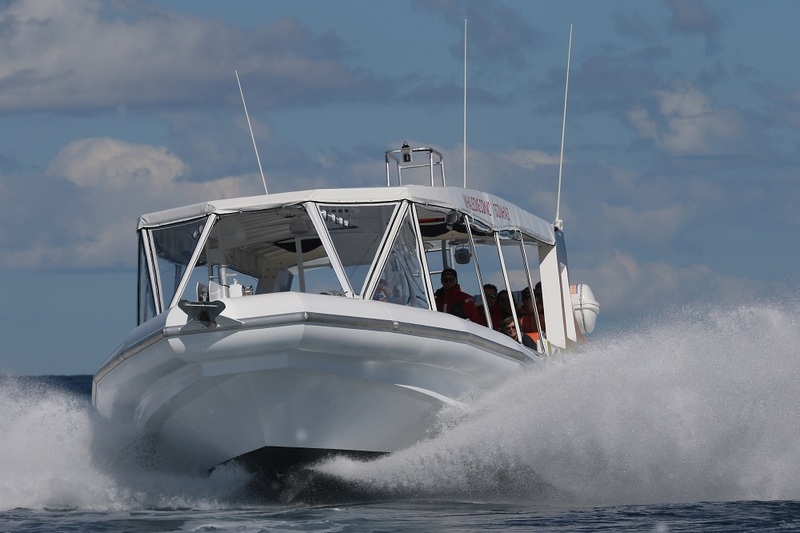 Built by Woody Marine Fabrication, she is a fast, comfortable and economical vessel. 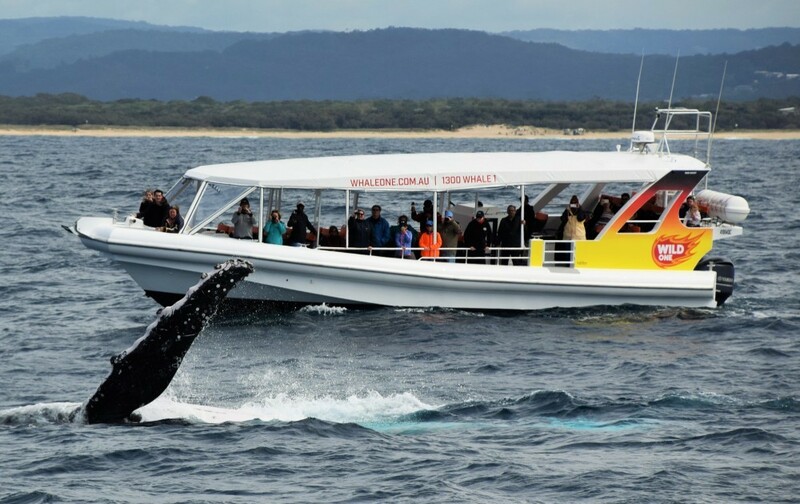 Licenced to carry 48 passengers plus crew, the 360-degree water level viewing ensures you have a more personalised and intimate experience with the whales. Book now for an adventurous day of whale watching on board the Wild One! 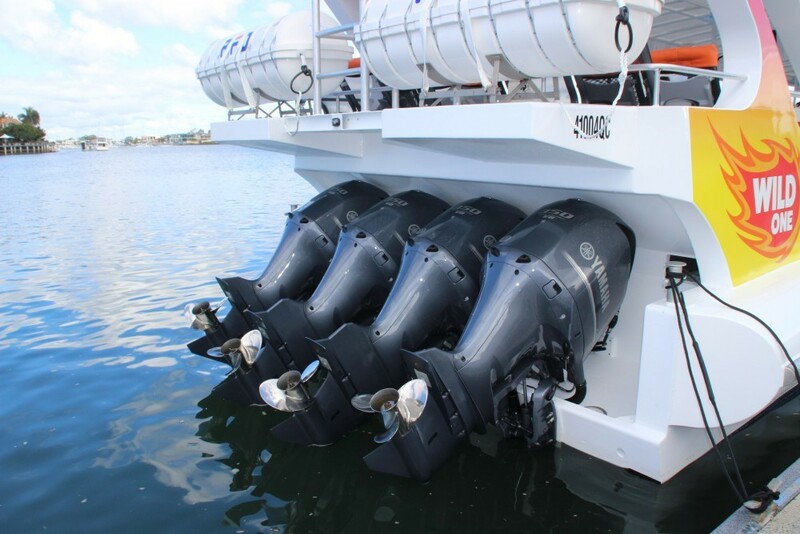 Wild One is powered by four 350hp Yamaha outboards which are the most fuel efficient and low emission engine of their kind available. With this power she can get you out to the whales fast which allows you less cruising time and more time experiencing whales! Comfortable shock reducing seating is available for all passengers and ensures a comfortable ride – even at speed! When we are with the whales you can stand up and move about the boat enabling some great photo opportunities. We don’t recommend under 4 years and ask that persons who may be pregnant, suffer from back, neck or heart conditions check with their health professional before travelling out to sea. *Tickets must be pre booked and there are no concessions or FREE tickets for infants.